Providing all types of furniture upholstery restoration. Now available! Custom, designer furniture. As a customer of F4G you will have access to custom, designer furniture with the option to choose from hundreds of styles and thousands of fabrics. Our CONCIERGE SERVICE will include one on one support at a Portland showroom as you go through the selection process in creating your "one of kind" piece. There is one sure fact when it comes to customer reviews. You can't make someone say something they don't believe. We are grateful for all of our customers who have given us 5 star reviews and wish we had the space to share all of them here. Here are just a few of the comments our customers have written. 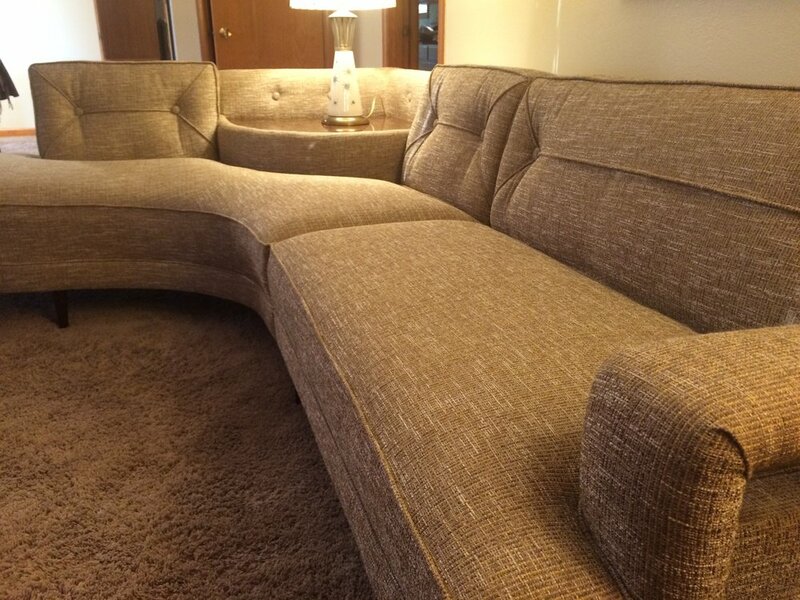 I have had a substantial amount of furniture reupholstered over the last 20 years, and can state that Kurt and his support team at Furniture 4 Generations is without doubt the premier business in this genre in the Portland/Vancouver area! He is an artisan as well as a businessman, offering advice, honest guidelines and transparent detailed cost quotes to insure all projects he undertakes give his customers the desired results with no misunderstandings. He was able to rebuild broken down cushioning and also entirely redesign back cushions for better/more comfortable seating, while beautifully reupholstering my furniture in gorgeous, updated fabrics and finishes. We had a delay (on just one of my several projects) due to fabric production lead times on a particular fabric I had chosen, but Kurt stayed in touch regularly with updates and made negotiations on my behalf for expedited shipping concessions - his customer service is extraordinary! His shop isn’t fancy, but don’t let that fool you - this is a first class operation! Words cannot truly convey my satisfaction of the work and customer service that I received from Kurt and Jason from Furniture 4 Generations. Their craftsmanship as well as their customer service was impeccable from start to finish. 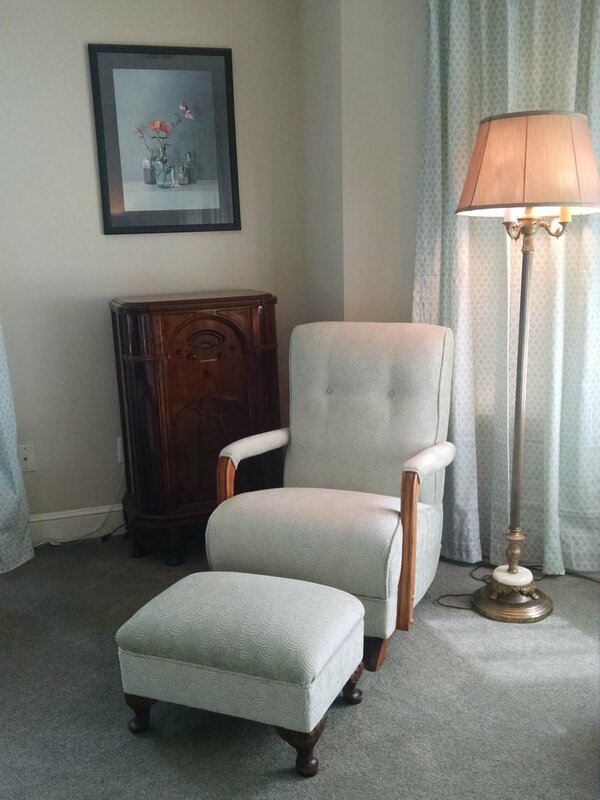 In our family room, we had a very worn wing back chair that was purchased in the 1950’s. I wanted to recover it, because not only had the chair withstood several generations of use, but also, it fit perfectly in our family room. Through internet research, I found Furniture 4 Generations. I was impressed with their operation from the start – honesty with no high-pressure sales pitch. It was obvious to me from the beginning that they were more interested in a satisfied customer than a sale. They helped me understand the durability of the fabrics that I was considering so that I was choosing fabric to support the wear of the chair as well as choosing a fabric, which fit with our existing décor. The project was seamless because of their attention to detail and their expertise in furniture industry. 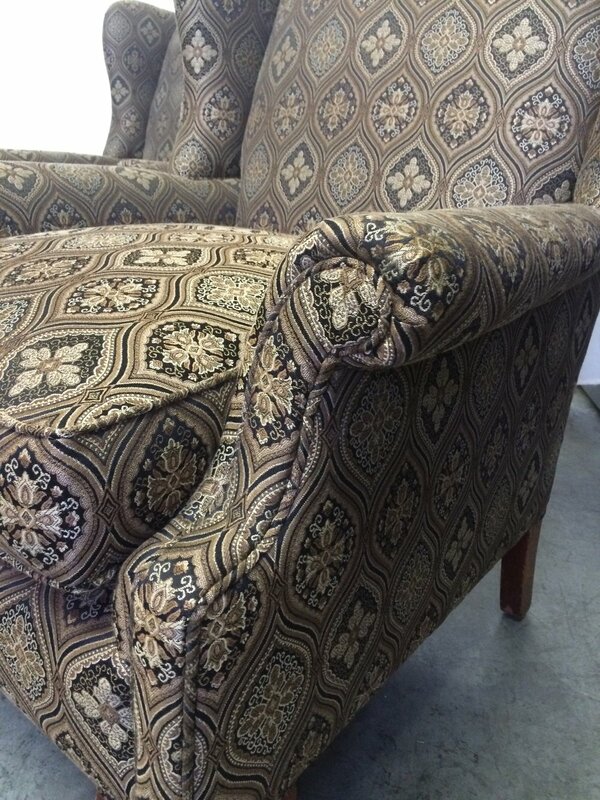 When you are considering an upholstery project, look no further than Furniture 4 Generations. They not only deliver the ‘sizzle’, but most importantly you get the ‘steak’. I only wish I could give them a higher rating than 5 stars because Furniture 4 Generations far exceeded our expectations. Kurt is such a craftsman! My chair was a mess, but it was my favorite. Kurt understood the connection and (in under a month!) brought me back a better fitting, beautiful and sturdy piece of art! I was in it for several hours last night and am amazed at the comfort and support. Thank you Kurt!! Kurt did an absolutely amazing job on our couch,love seat,recliner and chair and ottoman. All workmanship was excellent and most importantly he listened to my desire for a great end result. I Can't THANK him enough! !!!! It is always a pleasure when you find a craftsman that is not only a master in what they do but also are meticulous in their work and have a creative eye for detail. This was my experience recently with Furniture4Generations. And I found the business estimates in cost and time to be both fair and accurate. But most importantly, Kurt's upholstery work is impeccable. Kurt is the guy to go to for upholstery! We had some chair cushions (1960's vinyl covers, ycch!) that needed re-made for a vintage oak chair we bought at a yard sale! He was so friendly, as well as helpful, getting this job done! His work is meticulous, even on this small job. We feel he has an artistic eye for detail, and took even our little job seriously...We would hardily recommend him! 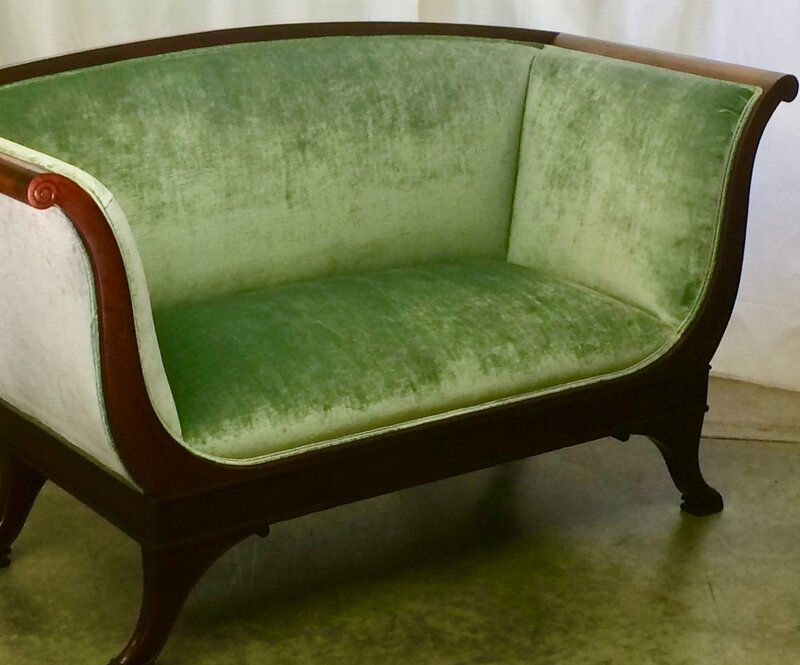 If you want a piece of furniture reupholstered repaired or designed, KURT W. is the man to assign the task to. What separates the good from the pure craftsman can only be found in the total workmanship of their efforts. Furniture 4 Generations offers a look into the lost art of the artisan, that highly skilled craftsman who has studied his trade and worked at the side of those who have possessed a deep love for their trade. Kurt is a true Renaissance man in the field of furniture design, repair and restoration. We challenged him to restore and repair a 30+ year old hassock (what is today called a footstool.) he failed to meet the challenge....HE EXCEEDED IT BEYOND ANY MEASURE OF TODAY'S STANDARDS OF WORKMANSHIP. Make use of his talent and love for the trade. Don't pass up a truly skilled artisan who excels in the trade of furniture upholstery. Your free in-home consultation will help you choose the right product for your home and budget, without pressure or obligation. A Furniture 4 Generations representative will help you assess your project, bring fabric samples to show, take detailed measurements and explain payment options. Please fill out the contact form below or call 360-852-1717 to speak to a Furniture 4 Generations expert.